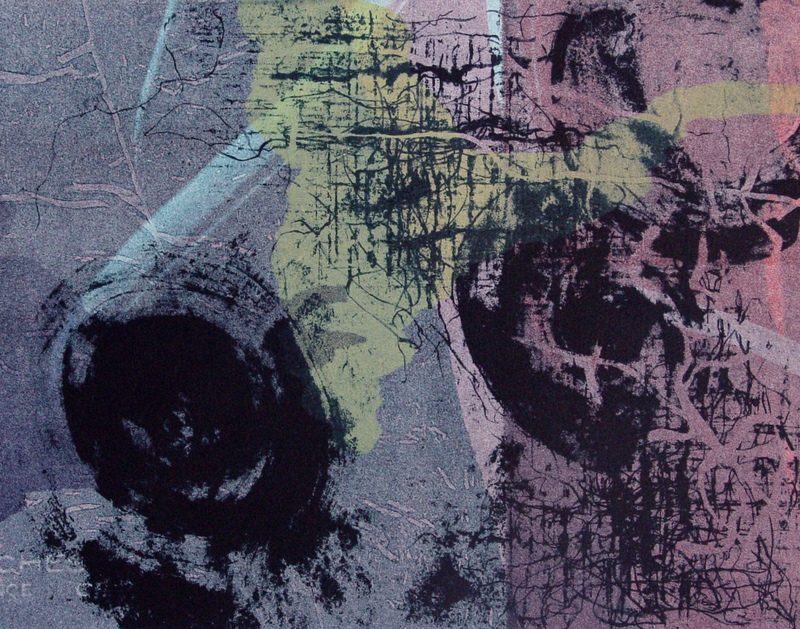 Monotype prints are entirely unique and created through a process of oily inks being pressed and transferred from a flat surface onto paper. 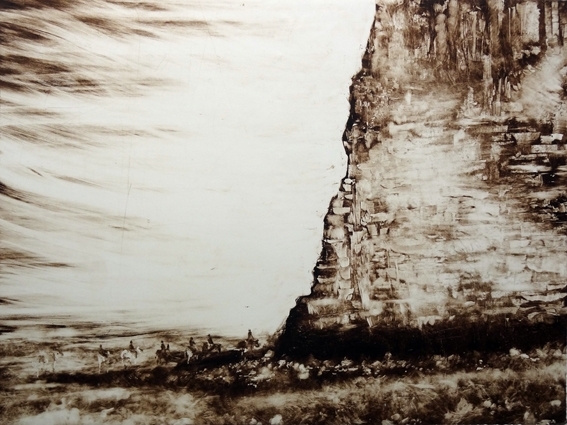 This particular process is very favourable to those who prefer a more painterly effect to their prints, as gestural and textural marks can be achieved through the use of a wide variety of tools which can either remove or apply the ink to your plate. Through these tools, you will explore the boundaries of mark making with Monotypes. 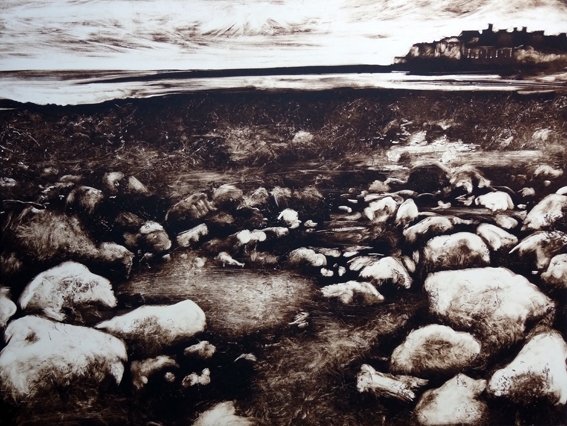 Monotype / Monoprinting is a very flexible and liberating process and is not only a great introduction to Printmaking but can also be applied to other relief and intaglio techniques, to add texture, depth and tone. 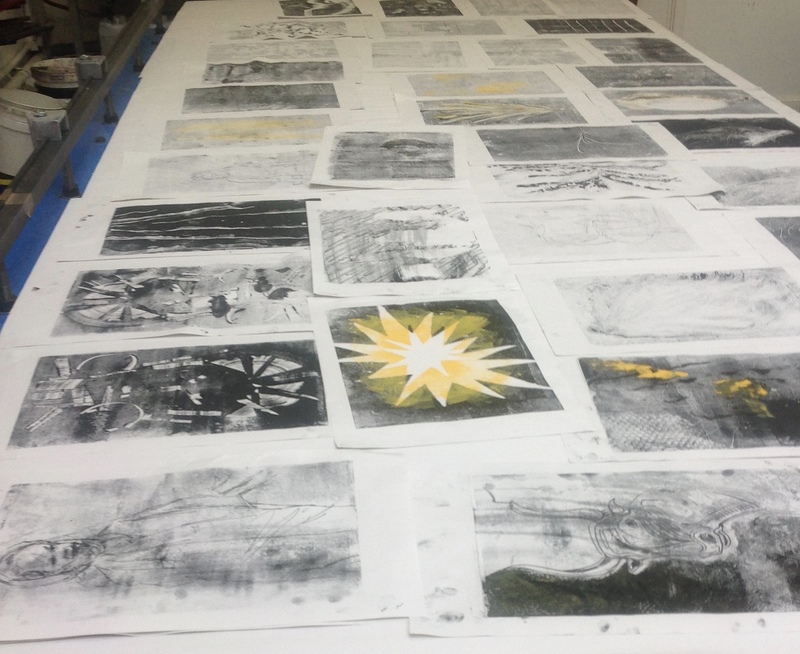 Whether you are a complete beginner to printmaking, a Lino cutter or even an Etcher, this course will bring a new dynamic to your skill set. You will also benefit from having two teachers on this course, therefore you will have double the experience and knowledge at your finger tips. 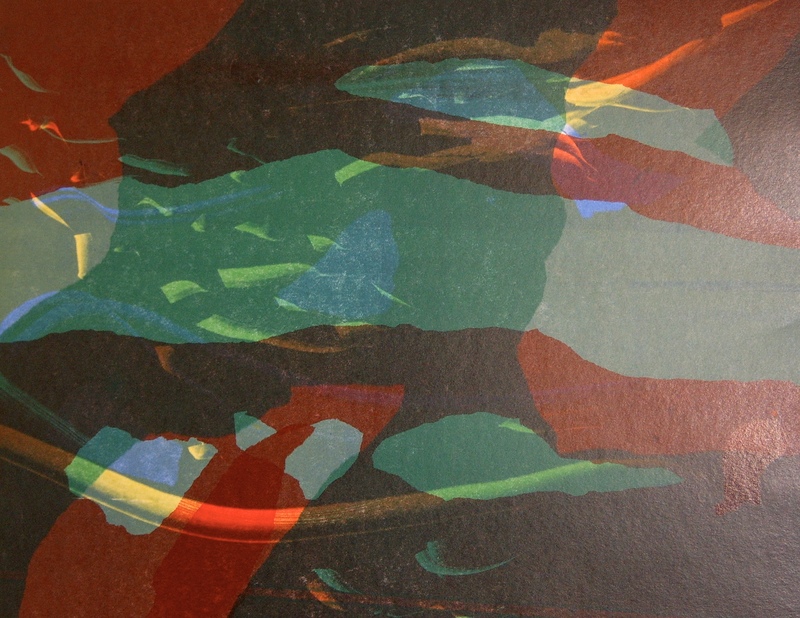 By the end of the day you will have created a varied collection of very original prints.